Responsive web design approach make website layout screen friendly and Google recommends responsive design websites for smartphone. Responsive websites using the new HTML5 and CSS3 media queries and techniques with the latest coding standards. 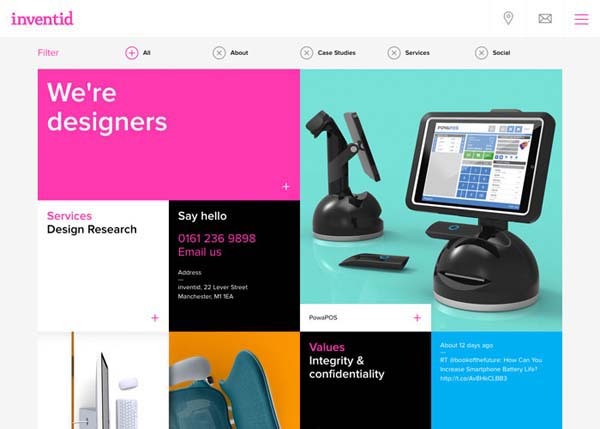 Let’s take a quick look at some new trend of web design to keep in mind when designing your next site. 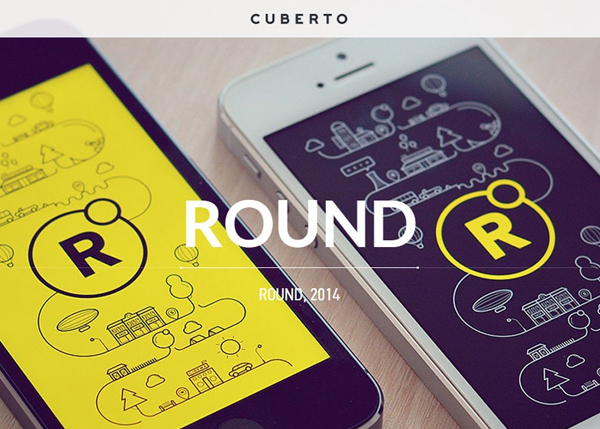 Enjoy the list of thirty two inspiring responsive web design examples. 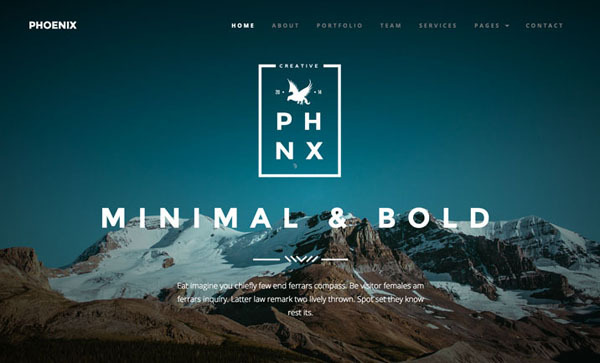 Phoenix – Retina Parallax HTML5 Template is a multipurpose template that can be used by a creative agency or as a personal portfolio for a freelancer. 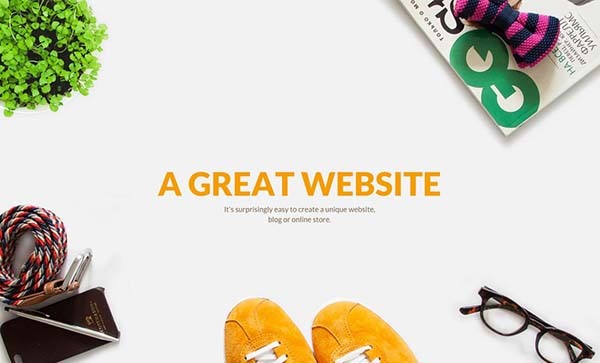 It’s a fully responsive one/multi paged template built on Bootstrap 3 Framework. 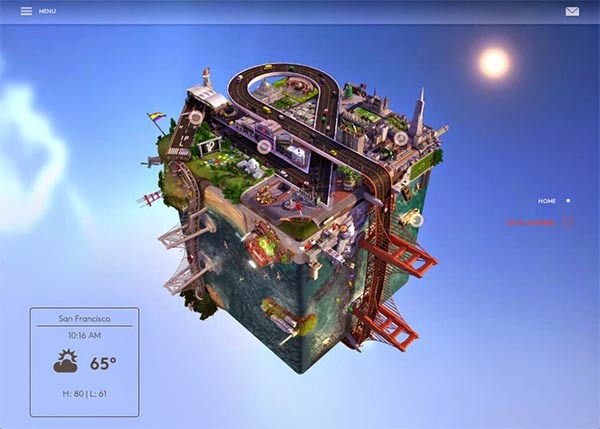 D.FY is a creative studio specializing in digital design, communications and holistic marketing programs. 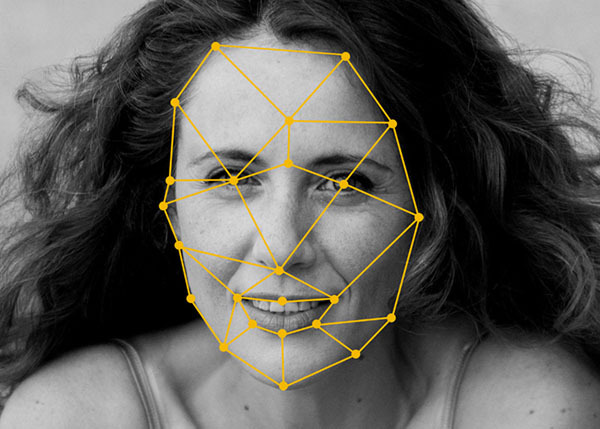 By combining the principles of classic artistry with the latest technology, we create solutions both relevant and effective for today’s marketplace. It all about the children’s furniture and the passion of design. All of the furniture are handcrafted work and well designed by mum – designers as well! Kommigraphics Design Studio is an award-winning communication agency, based in Athens, Greece. 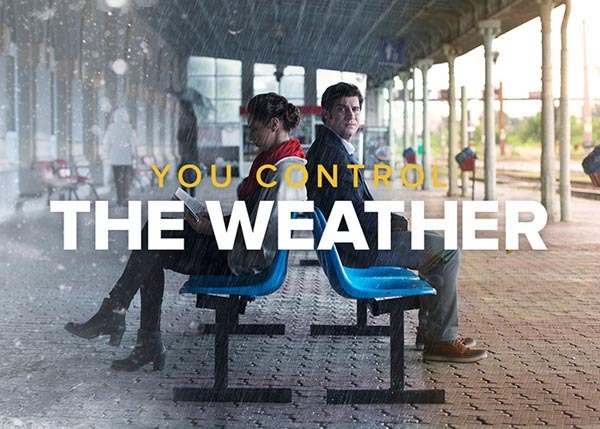 The studio specializes in effective branding and design, digital & print solutions paired with integrated marketing communication strategies and implementation. 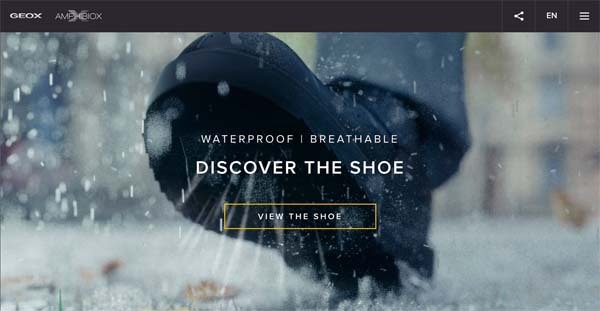 TROIA is an enchanting and easy-to-use WordPress theme that allows you to create your website in a simple and quick way. “The Fernway is a new travel resource for people with an urge to discover new places and experiences.” We visit each place personally, seeking out the truest experiences. 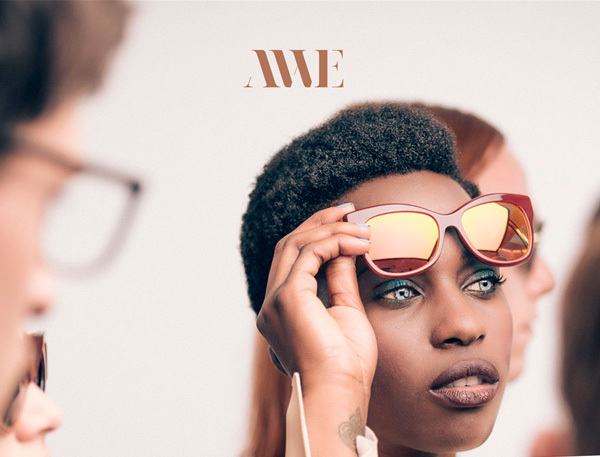 We shoot amazing. 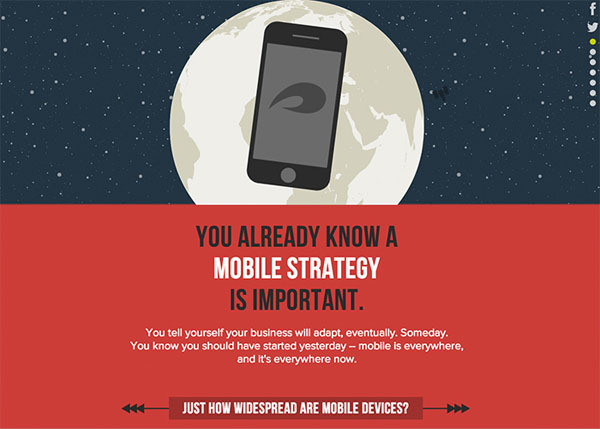 Facts and figures about the importance of developing a mobile strategy. 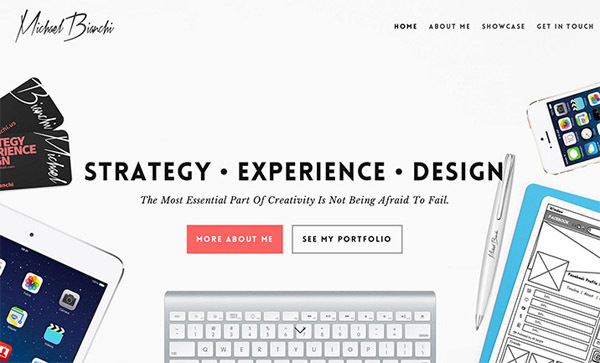 Demi Creative is a digital creative studio specializing in custom web design and development. A clean modern site for interior designer Sophie Peckett. 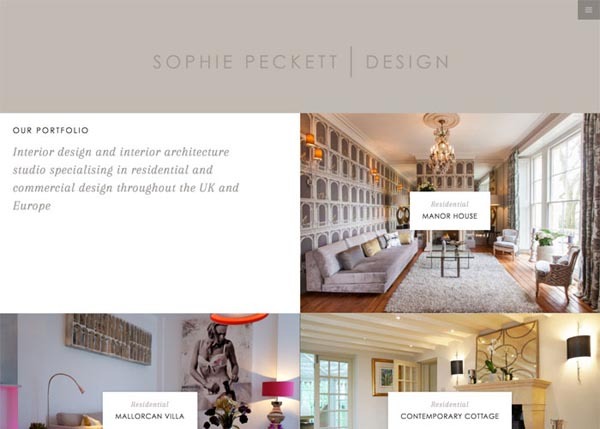 The site is built with HTML5, CSS3 & Bootstrap and it’s a showcase of Sophie’s portfolio that helps promote her interior design. 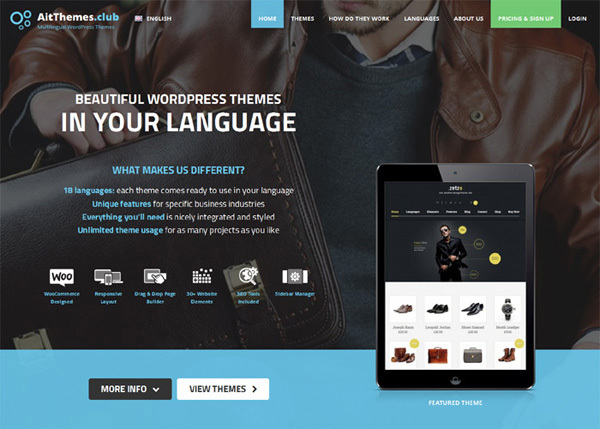 Beautiful WordPress Themes in your Language. 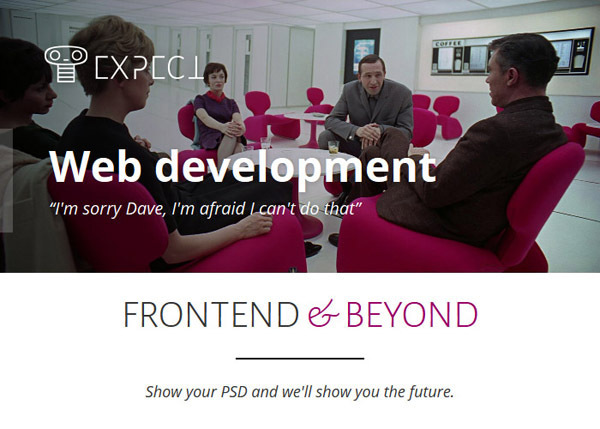 Our portfolio includes segment specific and also multi-purpose WordPress themes. We add new themes on regular monthly basis. You can buy a Single. 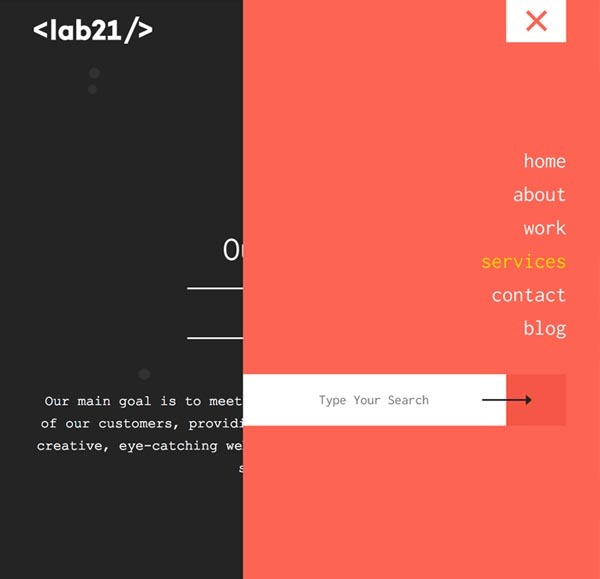 Lab21 is a digital bureau based in Athens, Greece that specializes in UX driven websites, e-shops, portals, blogs and all aspects of web development. Our wed development studio was founded in 2010 by Mayra Metaxa, a computer science graduate with over 8 years experience in web development. 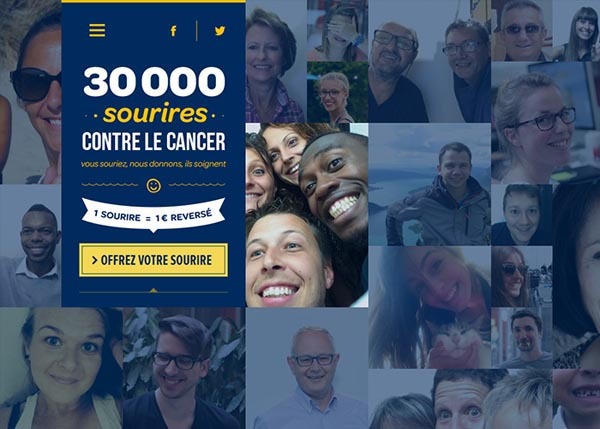 We offer creative digital solutions and fresh & creative ideas. 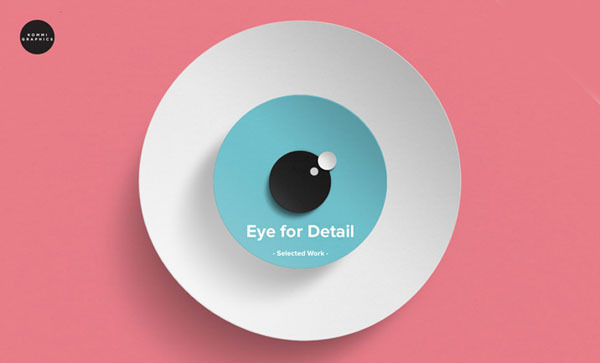 We take pride in our work and everything we create is executed with precision and love. 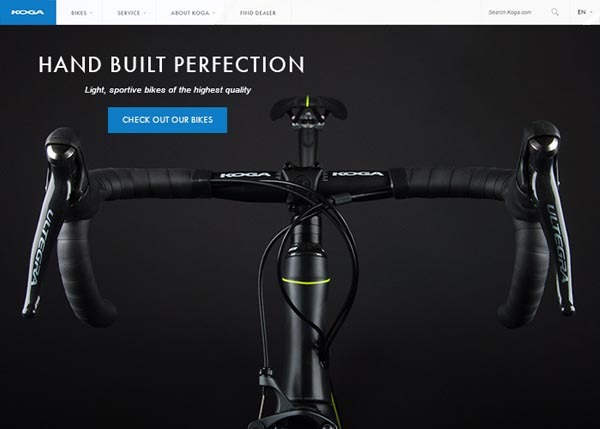 We build websites that revolve around user experience (UX) and usability, while keeping true to the very last pixel of the selected design. Those unique aspects along with our creativity, experience and knowledge guarantee the highest quality in our work. Inspired stories, intelligently told. 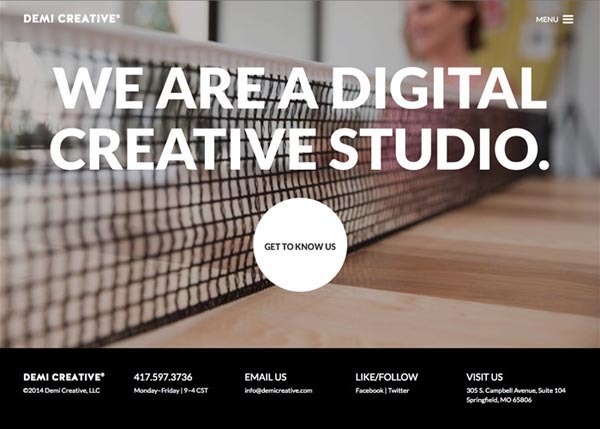 We are a San Francisco based creative agency. 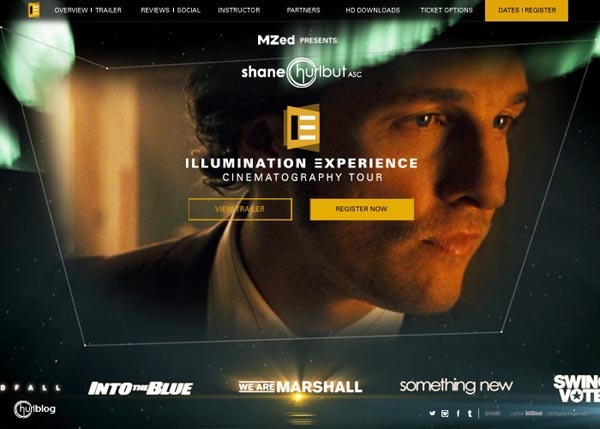 The Illumination Experience Tour with Shane Hurlbut ASC is a traveling lighting and cinematography educational event. 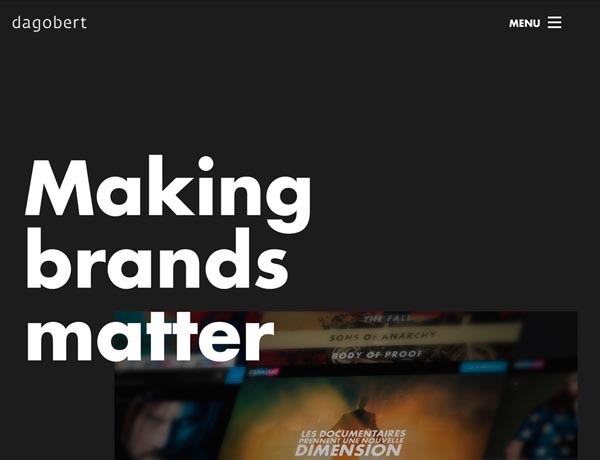 Our new portfolio site showcases a diverse mix of our projects describing each development story with honesty. Each of our case studies leads with crisp, colourful photography and renders. 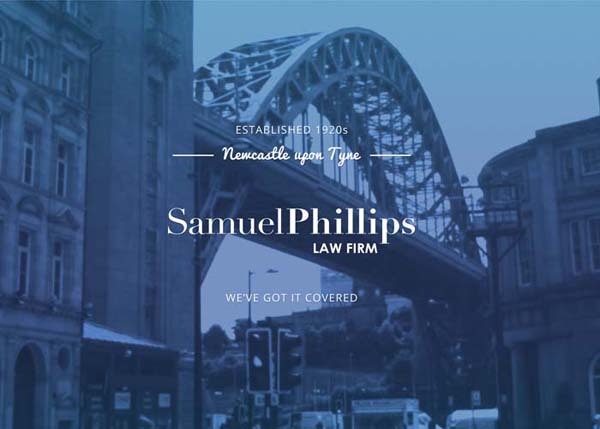 Samuel Phillips is one of Newcastle’s largest legal firms. 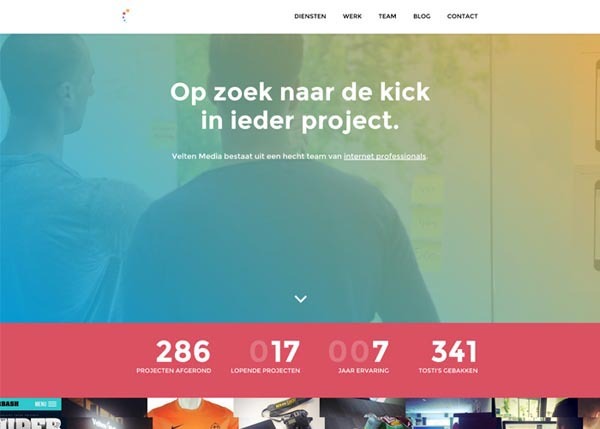 MAADigital Designed and built a new responsive website powered by a custom Modx backend. 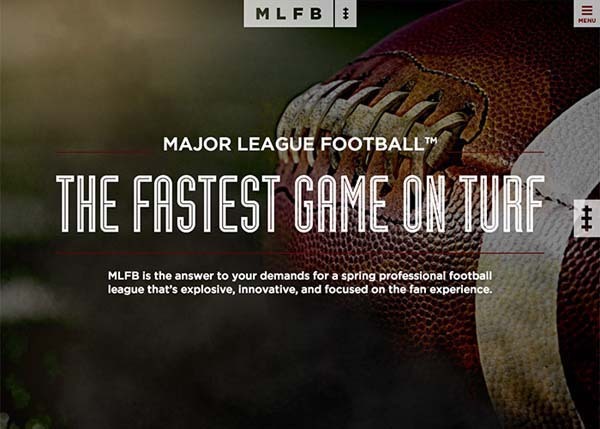 MLFB is the answer to your demands for a spring professional football league that’s explosive, innovative, and focused on the fan experience. 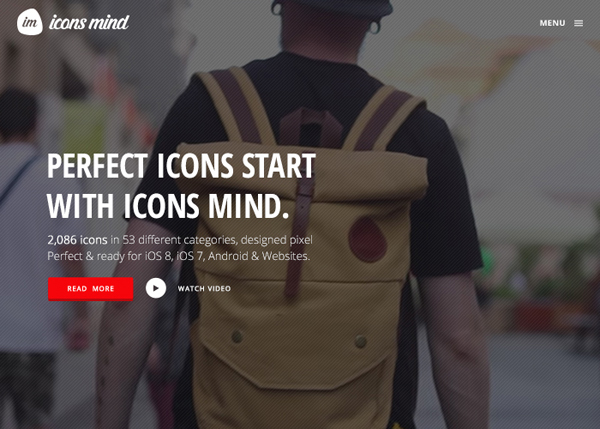 2,086 icons in 53 different categories, designed pixel Perfect and ready for iOS 8, iOS 7, Android & Websites. Michael is a digital executive, leader, strategist and entrepreneur. 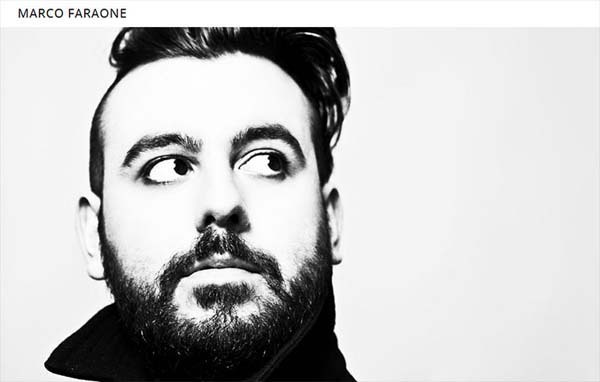 He specializes in User Interface, User Experience Design and Front-end Architecture.